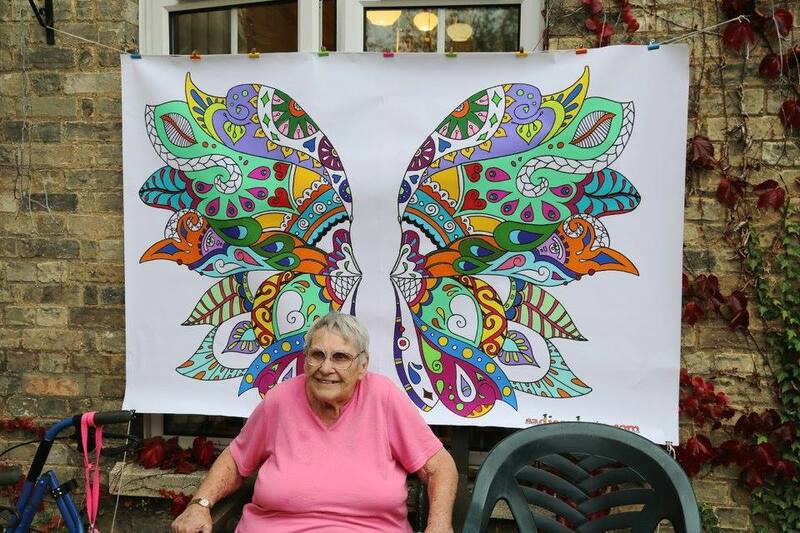 Cambridge Art Salon commissioned local social enterprise, Turtle Dove to run an intergenerational arts programme culminating in a tea dance and art afternoon. Turtle Dove is a social enterprise dedicated to improving business skills and life opportunities for young women across Cambridge. 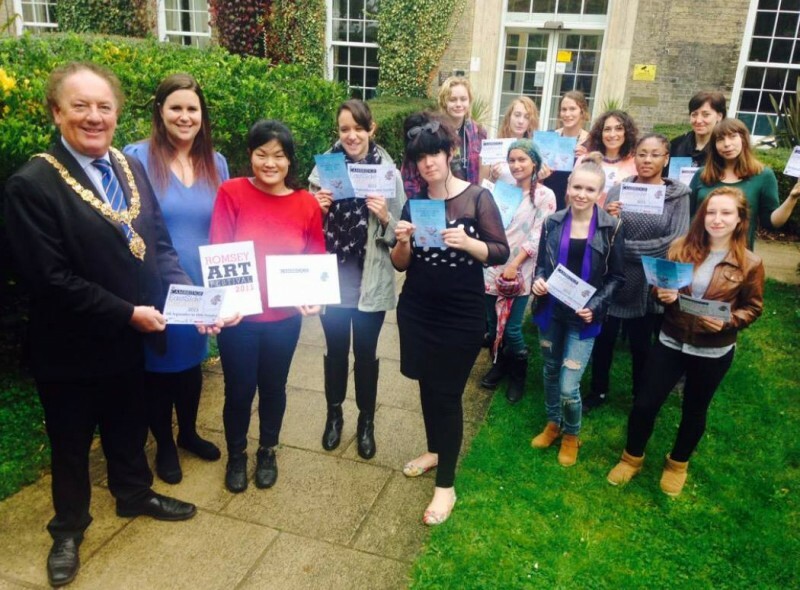 This is the second year they have been involved in the arts festival, this year with support from Suzy Oakes Trust and Cambridge City Council. Throughout the summer lead up to the festival, young women from Turtle Dove, together with volunteers from the Cambridge Art Salon ran a series of art workshops celebrating ‘Pearls of Wisdom’, the aim of which was to bring together young and old to learn from, and enjoy the company of, each other. At venues and events around East Cambridge including a community street party, Baby Rave at the Cambridge Junction, River Lane Community Centre and St Martin’s Day Centre, local families and residents got creative. The ‘pearls’ combined artwork by children, with wise words handed down through generations, and which were used to provide the backdrop to the Pearls of Wisdom Enchanted Tea Dance. 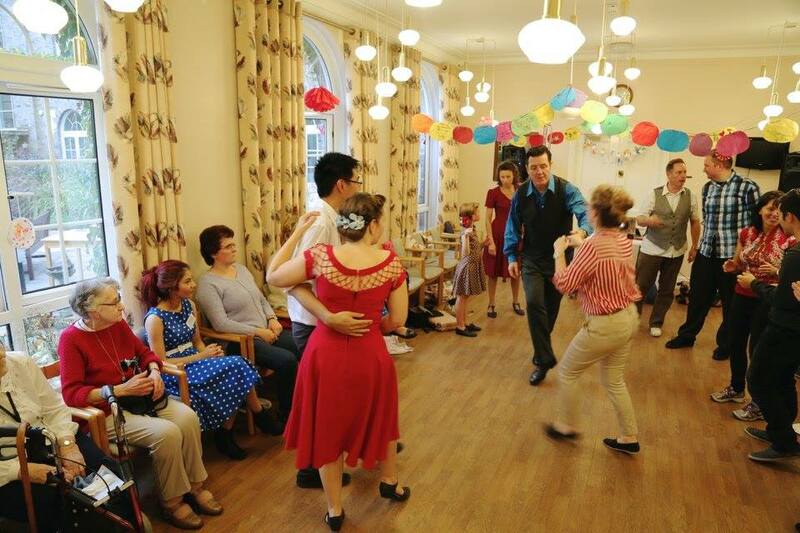 The tea dance took place at Ditchburn Place, a sheltered housing scheme for older people, on Saturday 10th October. Seven young women from Turtle Dove hosted the tea and worked with residents to create their own pearls of wisdom to contribute to the exhibition. Local children’s mental health charity, Blue Smile, also took part and the Cambridge Lindy Hoppers were there to lead the dancing. Residents who attended the tea dance were asked how far the agreed with a number of statements about the event. ‘The event today met or exceeded my expectations in terms of artistic quality’. Seven out of the seven residents who supplied feedback ‘agreed’ or ‘strongly agreed’. ‘I feel part of a community in East Cambridge because of attending the festival’ six out of seven who supplied feedback ‘strongly agreed’ and one ‘agreed’.